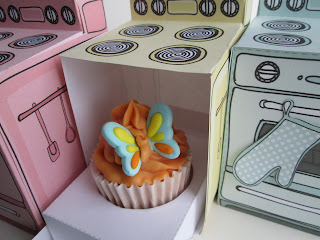 Isn’t that the cutest cupcake packaging you have ever seen?! That little oven mitt is a gift tag...how cute is that?! 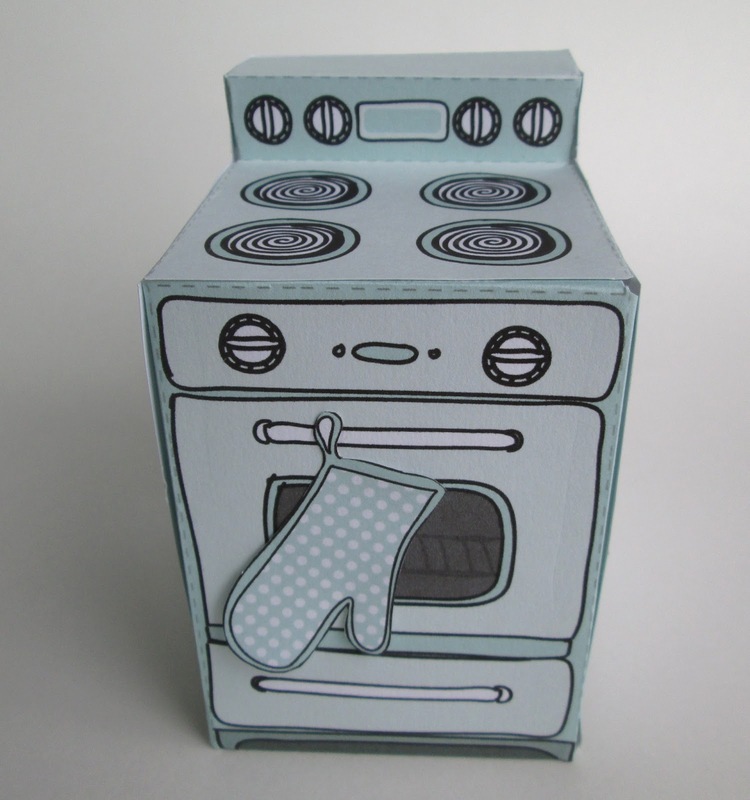 The illustrator who designed these boxes suggested that you could also cut out the oven window and put a piece of cellophane behind the window, so that you could see through into the oven (and goodies) inside, I think that would be really cute too! I purchased and downloaded this set from the artist on Etsy; the printables come with 5 different colors of ovens, cupcake tray, editable cupcake flags, and little matching oven mitt gift tags…swoon! Oh my gosh that is soooo adorable!!! Both the oven and your soaps. Your daughter's teachers must be so disappointed every time she moves on because they don't get the nice gifs from you anymore. So this is a case where part of the soap is actually edible. :) Love it! Thanks Monica :) My daughter has had this particular teacher 2 years in a row, so she`s knee-deep in soap...lol! And I'm sure if this teacher had her druthers, she'd keep your daughter in her class for the next 10 years so she can continue to get your fabulous soap. Cee, did you make those butterflies? This is so super cute! I love how the box slides out of the oven! 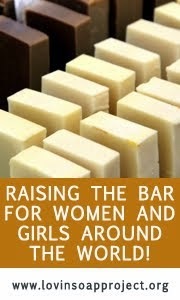 Isn't it crazy how we are always thinking what we could do next with soap? 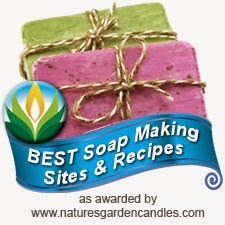 Or I can make that work with my soap. So much fun! 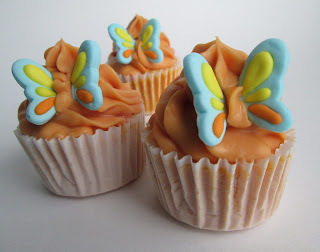 Oh Cee, those are so cute! 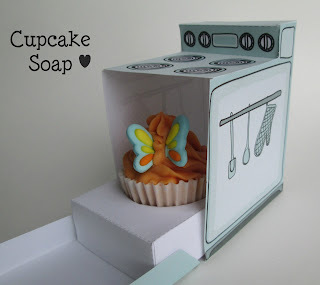 I love how you always think of soap :D The teacher will be very happy to get one of those "easy bake ovens". Wow, those are the cutest soaps and packagings I have ever seen, Cee! Cee,las cajitas son lindas y divertidas. 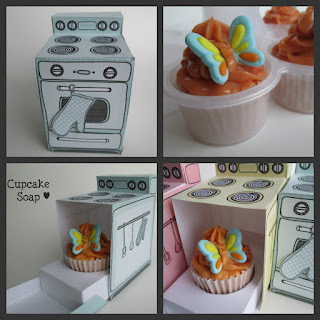 This is such a clever idea for cupcake packaging! 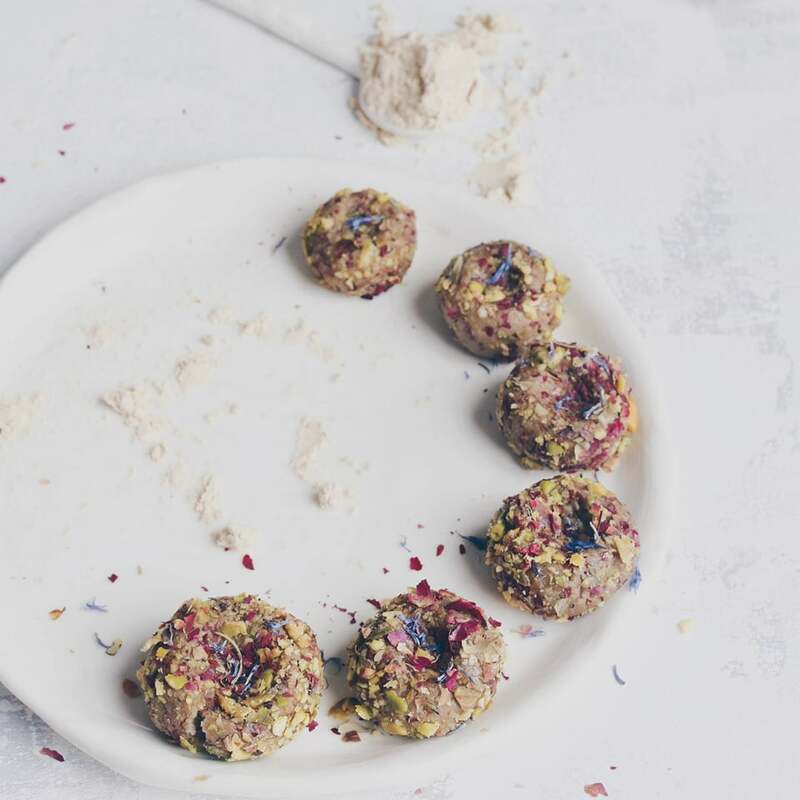 I love Pinterest for ideas, but I haven't seen this one out there yet. Thanks for sharing! I have to be careful with Pinterest, too many good ideas...I want to try everything!!! Those are super cute boxes, Cee Gee! What a great way to package your cupcake soaps. I'm sure the teachers will love them! Such an interesting and original packaging design which perfectly suits to your cupcakes! How cute!!! and what a great idea! :) I need to start checking out Pinterest for some inspiration! Lucky teacher :) Nice Job Cee! So creative and original.. Love it! !